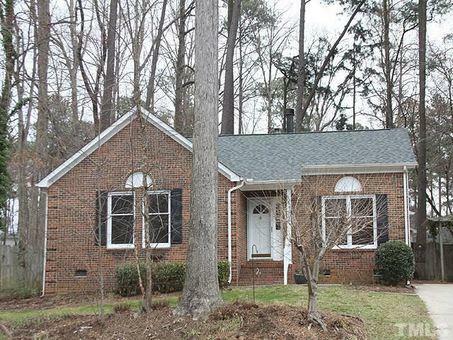 Beautiful, traditional, 3 bed/2.5 bath home in Dominion Park! Brazilian cherry hardwood floors throughout foyer, dining rm & living rm. Both the living rm & family rm have cathedral ceilings & the family rm features a fireplace. The eat-in kitchen has tile flooring & everything a chef needs. The master suite has a walk-in closet, hardwood floors & a private bath. The other bedrooms also have hardwood floors & there's a 2nd full bath. Relax on your deck overlooking your private fenced-in back yard.